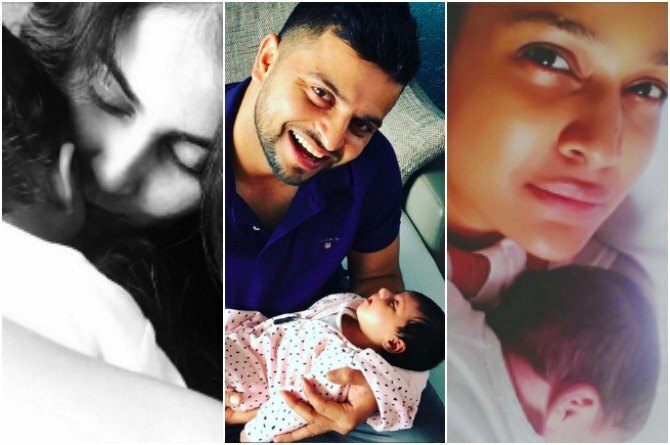 In Pics: 11 celeb babies who made their debut on social media just days after birth! Akshay Kumar's mother had THIS special surprise for Hrithik Roshan on his 44th birthday! Single mum Malaika makes a crucial life decision post divorce from Arbaaz Khan! Virender Sehwag's funny tweet on husband-wife relationship will crack you up! 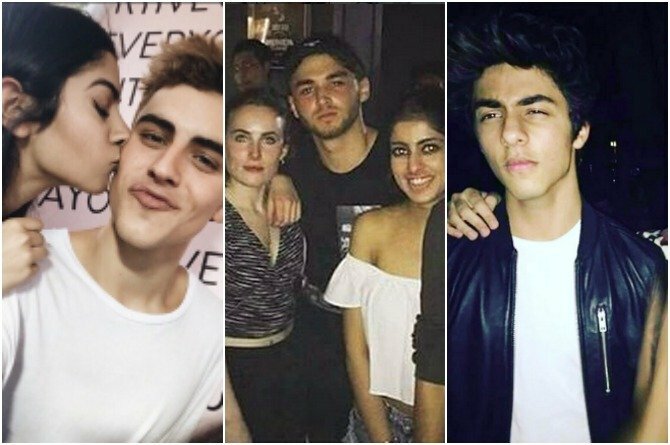 5 scandals of Bollywood's star kids you'll be shocked to know! Shahid Kapoor reveals why he apologised to his father-in-law after Misha's birth! Super Cute! Riteish Deshmukh's son Riaan takes his first 'tennis lesson'! Aaradhya Bachchan had a starry birthday celebration with fairies and crystal tiaras! What do Twinkle Khanna, Aishwarya Rai, Lara Dutta, Shweta Tiwari and Kareena Kapoor have in common? Has single mum Karisma Kapoor found love second-time around in Sandeep Toshniwal?